Have you heard of Raspberry Pi?? I am talking about a very reasonably priced single board computer (SBC) that sells for $35. 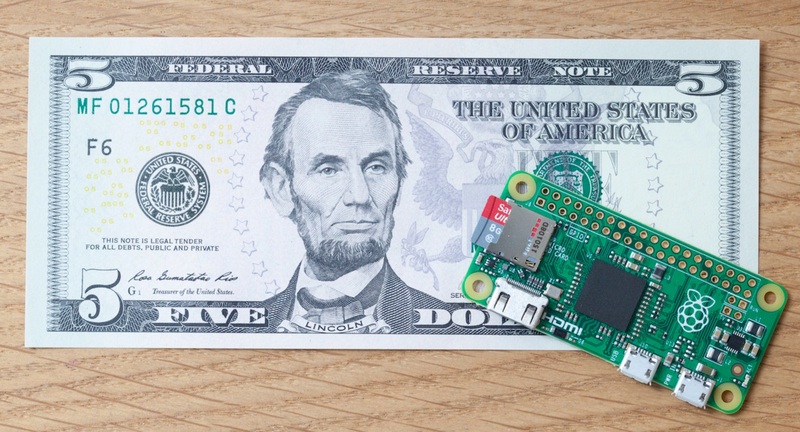 There is a super cheap version called Raspberry Pi Zero that is even cheaper than your lunch!! In this article, I want to show you about this Raspberry Pi Zero, its specs, and where you can get it. You have a computer or two running backups, downloads, and such at home, right? No?? Or perhaps you have a computer running all day for some other purposes. Replacing these with Raspberry Pi or Raspberry Pi Zero will be a good space, money and electricity saver plus you can learn more about gadget tech items!! I am sure kids would love to do something like these!! 1 What is Raspberry Pi Zero? 3 Raspberry Pi Zero at $5?? 5 Where to buy Raspberry Pi Zero? 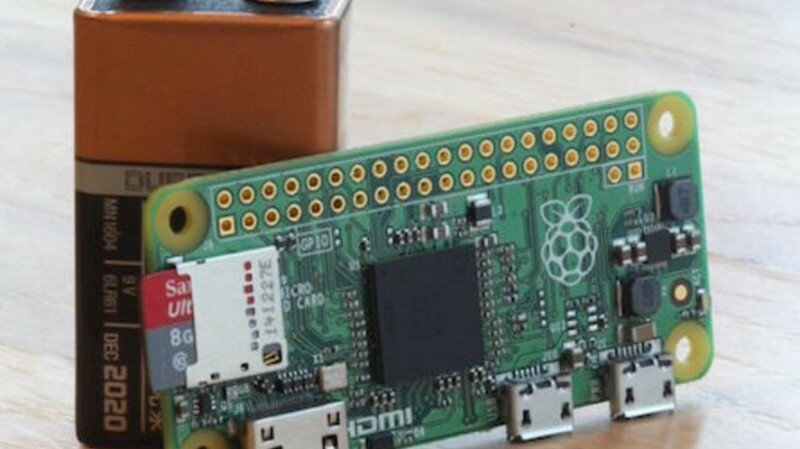 What is Raspberry Pi Zero? Raspberry Pi Zero is a new single board computer (SBC) product just released in the end of November, 2015 by the Raspberry Pi Foundation in United Kingdom, and its size is about a credit card. It’s surely pretty small, but you can use it as a full computer connecting to a monitor or TV with HDMI interface. There are several operating systems available, and one of the most popular ones is called Rasbian OS. Check out this Youtube Video to see if you want to read on. If you or your child(ren) like gadgets, you can do a serious electrical engineering work!!! There are a few different Raspberry Pi series, and here, we take a look at two major other ones. Let me summarize briefly what these can actually do and what it really means to you. Specs are probably about the same as a PC from 2005. For data storage, it uses a MicroSD card, and with Linux based Rasbian OS, it runs fairly fast. 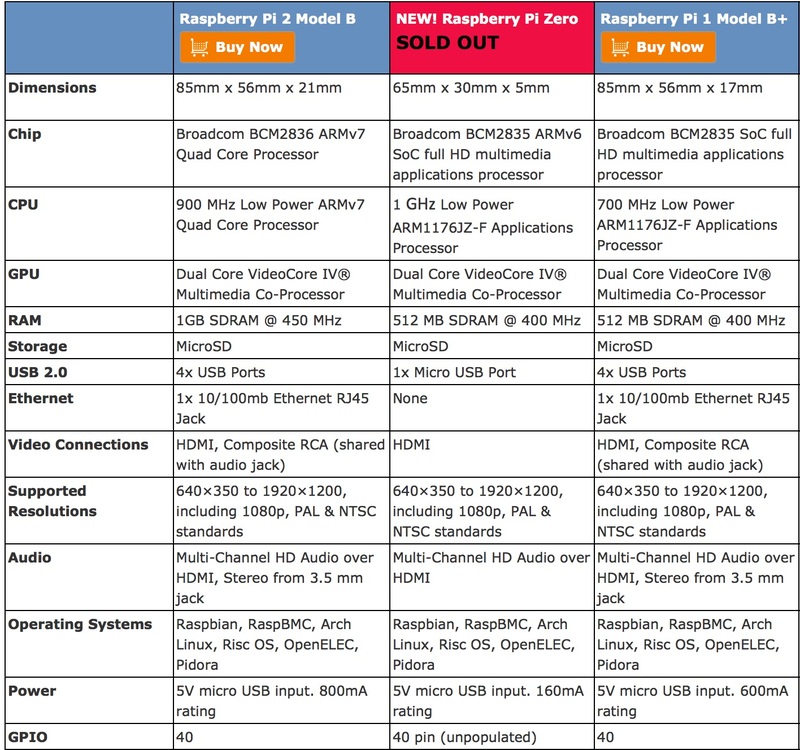 Thought Raspberry Pi Zero is much smaller than older Raspberry Pi 1 Model B+, it has very similar specs. What is rather surprising (?) is …. One thing to be careful about is that it has two Micro USB ports. One of them is obviously used for the power, and another is used for all other items like keyboard, mouse, wireless, etc. Furthermore, the HDMI port is also the micro version, and you would need some type of converter. For the power, you could use the one you currently use for your mobile phone. Raspberry Pi Zero at $5?? As for the price, Raspberry Pi Zero is just $5.00!! 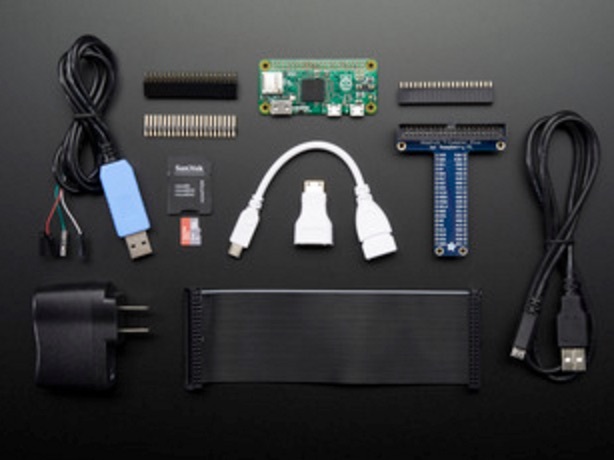 However, this Raspberry Pi Zero board only is $5, and you still need the storage Micro SD card, other cables, etc…. 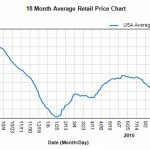 so it may end up costing close to $20-$30 depending on what you use. If you have all these other items, then it can be a no brainer super cheap item! This site, for instance, sells the whole kit with other items for about $60. In theory, Raspberry Pi Zero could do everything Raspberry Pi can do which is basically the same as most other computers can do. For instance, I use it to run the main backup server at home for pictures/videos. If you use it this way, you run it pretty much all year, 7x24x365. As frugal as I am, the Raspberry Pi Zero is a very suitable unit as the main backup server because it has pretty good specs for the price and it saves electricity quite a bit!! My kids have been involved in NKY MakerSpace. These reasonably priced Raspberry Pi Zero can be fully utilized for educating younger generations. Where to buy Raspberry Pi Zero? The initial shipment has already sold out, unfortunately. If you are lucky to have MagPi magazine, it should be attached to it as part of the magazine. It may take a couple of weeks to a month before it becomes available again for public. If that happens, you can go to adafruit.com and probably later on at Amazon and other online shops. In summary, I really do believe these smaller electronic gadgets like Raspberry Pi and Raspberry Pi Zeros are appropriate for younger generations to learn more about basic electricity, hardware and software programming. You, on the other hand, may also enjoy learning about it with your children!